In the graphics card department, NVIDIA has the low-end covered with their new GTX 1050 and the mid-range is occupied by the GTX 1060, but what about in between? Enter the GTX 1050 Ti. The Ti variant was announced alongside the 1050 and still offers gamers the opportunity to take advantage of gaming at 1080p but should allow for even stronger performance. A boost in CUDA cores, texture units, VRAM and clock speeds paves the way for more frames per second in the latest triple A titles. Today we focus our attention on the GIGABYTE camp and what they have to offer in the GTX 1050 Ti OC. 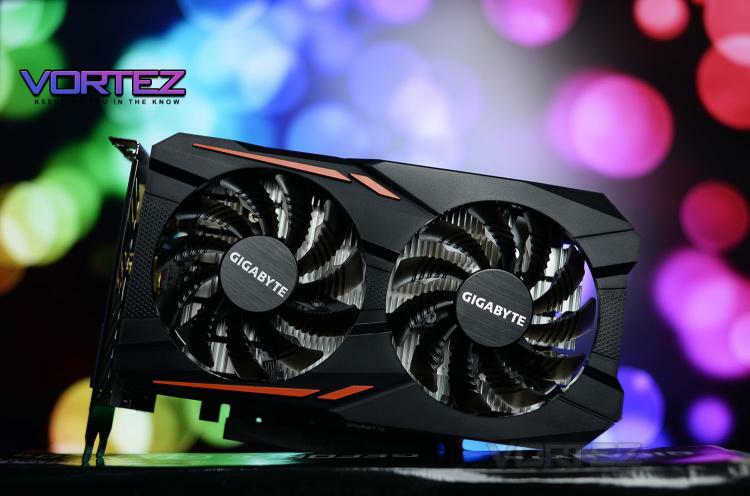 As the name suggests, this graphics card arrives with a factory overclock – featuring a small boost to the GPU clock speed. GTX 1050 Ti OC also benefits from a small footprint allowing it to squeeze into small builds and its dependence on PCI-slot power means this could be a great upgrade for many with an aging PC.